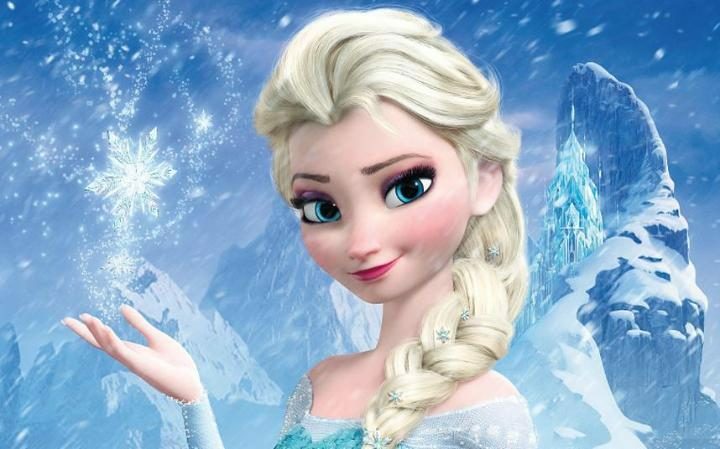 "Frozen II" (or whatever they choose to call it) will not be out before 2018 at the absolute earliest. Disney has three major feature films in line ahead of it and there simply isn't room on the schedule before then - and likely for some time afterward. My own guess is that the sequel will appear during the holiday season in 2020, but it could be a year earlier or even later. Kristen Bell and Idina Menzel will both return. Jennifer Lee will return to direct. Olaf will return and probably get a new girlfriend - who may factor into the story significantly. 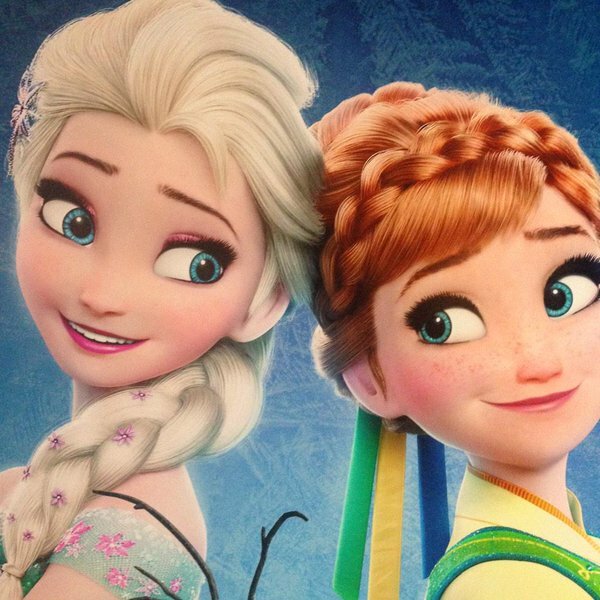 The characters will have new costumes, certainly Elsa and almost certainly Anna. Aside from that, everything is guesswork and will remain so until Disney releases a trailer or artwork, which likely won't be before 2018 at the earliest. While the prospect of a sequel is exciting, don't hold your breath, this isn't happening for some time yet. UPDATE: The first official teaser trailer for "Frozen 2" is below, released on February 13, 2019. Ah! It was such a beautiful movie. I remember watching all the Disney princesses’ movies. Frozen came out after a very long time and was a hit. My daughter would love to watch it again. I must show it to them after they finish watching shows by Andy Yeatman online.